Experience a unique aerial thrill and try your hand at the awesome sport of paragliding! Whether you want to start paragliding lessons and begin working towards becoming an independent paraglider, are looking for the perfect experience gift for a thrill-seeker, or are just looking for an exciting and unusual activity to try yourself, you can’t go wrong with Experience Days’ fabulous range of paragliding experiences. Enjoy a fantastic day out on the hills and then take to the skies for an experience you will never forget! Check out a few of our favourites below. Experience the magic of a paragliding flying experience with the fantastic range here at Experience Days. Have a look at a few of our recommendations below. 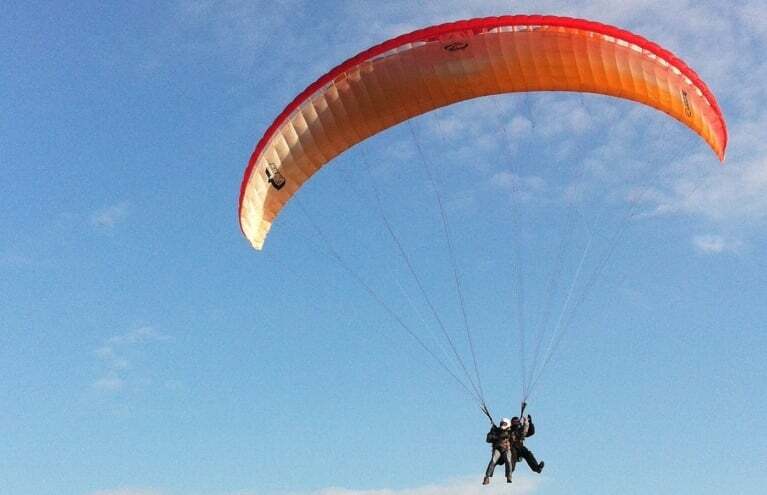 If you’ve never tried paragliding before, then the Derbyshire Tandem Paragliding Experience is the perfect taster. You will be towed by a winch and will be flying under the expert guidance of a BHPA pilot, so you can kick back and enjoy the flight with no concerns! You will fly over beautiful woodlands and countryside during this unique and exhilarating activity – this really is the closest you will ever get to man's ultimate dream of flight! The actual flight time will last approximately 10 minutes, and in our experience that is usually enough time to get you totally hooked! If you’re more serious about this thrilling sport, why not learn to paraglide in East Sussex and complete the Elementary Pilot Certificate, the first half of the BHPA solo pilot certification? 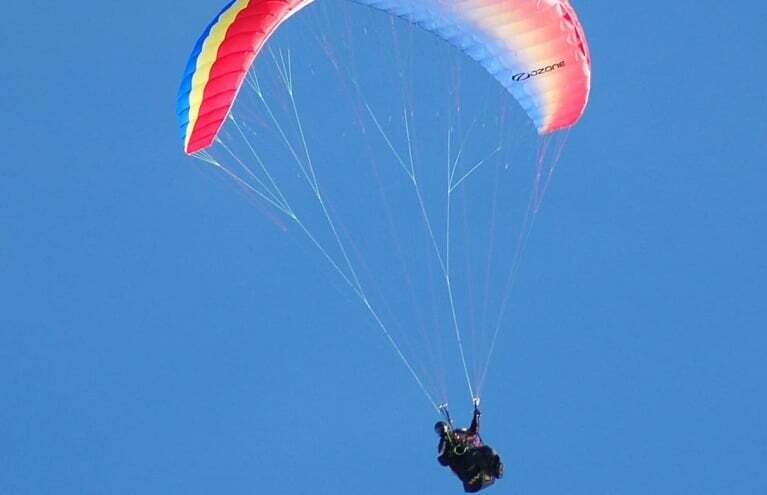 During this fantastic course you will learn all about paragliding equipment, safety, weather, and of course, flying itself. You will be able to take off and land on your own by the end of the course, and will be soaring independently far sooner than you think! Under expert supervision, see how far YOU can come! You can become a fully independent paraglider by completing the EPC and CPC (Club Pilot Certificate) Paragliding Course in either Sussex or Derbyshire; you can go from total novice to a confident and controlled independent paraglider in days! After completing the EPC you will be qualified to fly solo under the supervision of an instructor, before you then move on to the CPC which will allow you to fly solo. The course is great fun and you will learn a huge amount about paragliding equipment, safety, weather and most importantly .... flying! Situated on beautiful rolling hills, this incredible experience gives you the perfect backdrop to your dreams of flight!